Sunday’s Superbowl was arguably the most exciting in history, and cemented Tom Brady’s place as the greatest quarterback of all-time (I know, it pains me to say it). Yet amidst all of the hullabaloo, there was one moment that shined greater than the rest; no, it wasn’t Lady Gaga’s incredible performance (and damn she looked great). 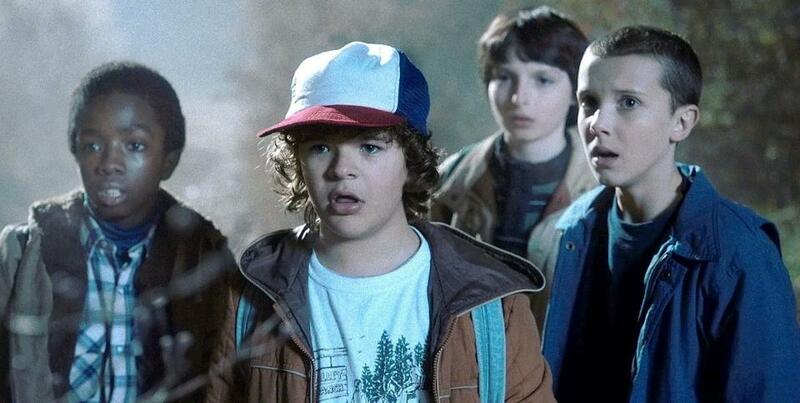 It was the teaser that so many had been waiting for: the Stranger Things season two promo.